It's no secret that Instagram has become the social media platform of choice for many. One of the wonderful things about Instagram is that it's easy to follow accounts that post the things you're interested in. 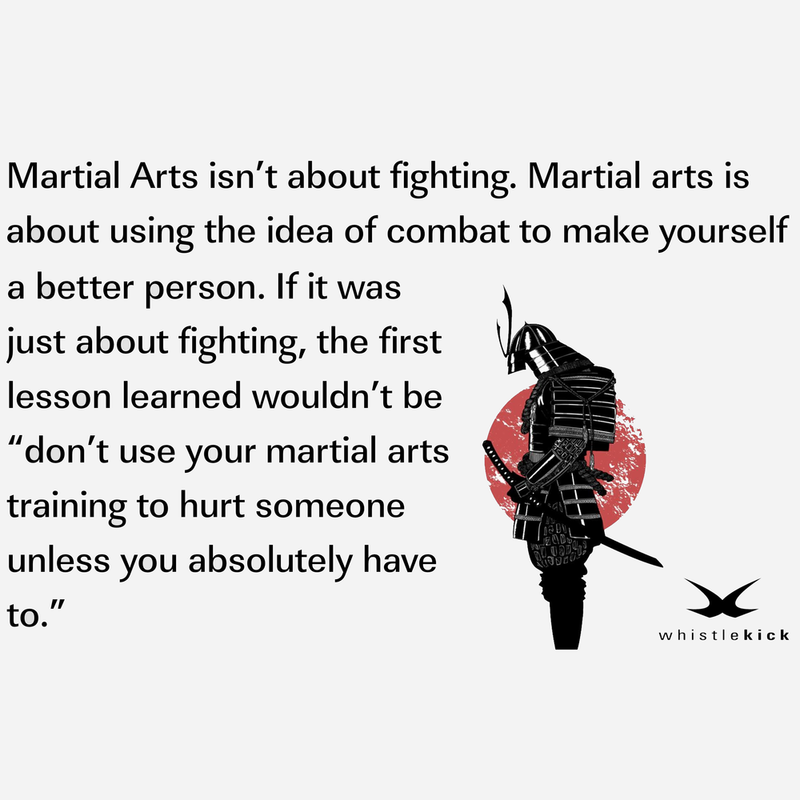 We spend a lot of time on Instagram here at whistlekick, both posting and following other martial arts accounts. We've put together a list of some of our favorite martial arts instagram accounts for you to consider. These accounts post often, but not too often. They don't post inappropriate content and any poor language is kept to a minimum. KickPics is a great account to follow if you appreciate the skill required in making traditional martial arts look dynamic. Talk about focusing on one thing - this account is almost exclusively photos of people kicking, the majority of which are from photo shoots conducted by Mr. Sanchez. KickPics does great work and they're definitely worth a follow. Mike Chat is the founder of XMA, martial arts movie actor, former Blue Ranger and a whole host of other wonderful credentials. He travels a lot but posts frequently, almost entirely with positive messages about martial arts and the people he meets because of it. Henrika is a martial arts athlete from Finland primarily training in taekwondo. 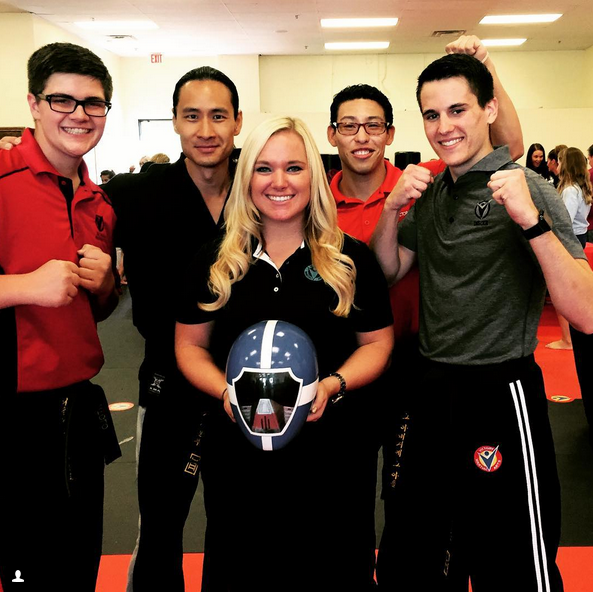 Her posts are honest and varied, mostly chronicling the life of a martial artist. Henrika is also a brand ambassador for whistlekick. 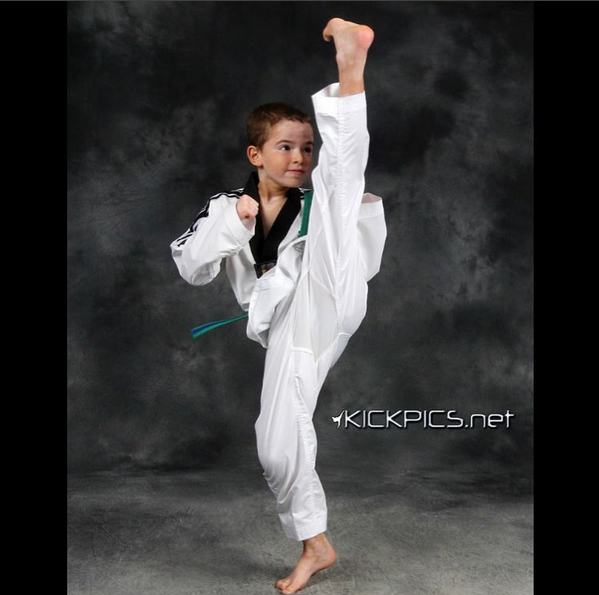 Donavan is a taekwondo practitioner out of Florida. 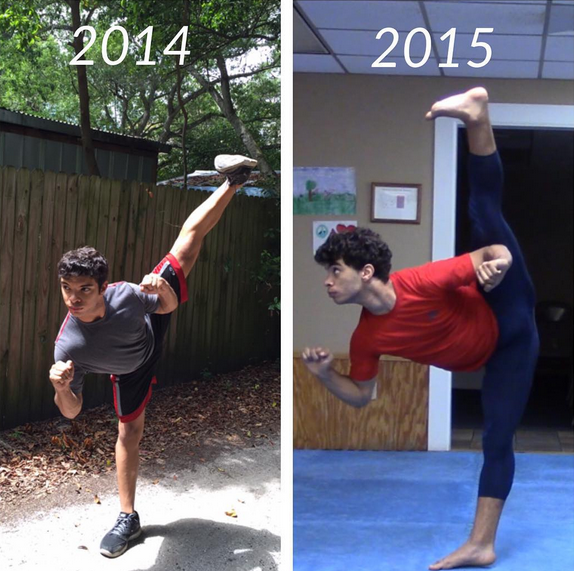 If you spend any time looking at his photos, you know he's very passionate about improving his flexibility. He posts a lot of photos (and some videos) of his progress, advises others on how they can get better, and spends a lot of time engaging with those that comment on his pictures. This account reposts great photos from women in the martial arts and gymnastics. While an interesting combination, this account is unique in that it doesn't post photos of women based on their physical appearance, as many accounts are now doing. Instead, reposts are of women doing exceptional things, whether it be kicking high, tumbling mid-air or being flexible and strong. This account may not be all martial artists' cup of tea, but you can't deny the positive message put forth here. Similar to KickPics mentioned above, best_martial_arts_kicks reposts photos of martial artists performing great kicks. The difference between the two accounts is that these photos tend to be less professional and have more shots of people actually kicking each other, rather than posed shots. Lastly, we'd love to have you follow us on Instagram. We post a variety of photos, including announcements of episode releases of our podcast, Martial Arts Radio, reposts of martial artists doing amazing things, inspirational graphics (see below), new product announcements and a lot more. Our entire goal on Instagram is to support the overall traditional martial arts community. 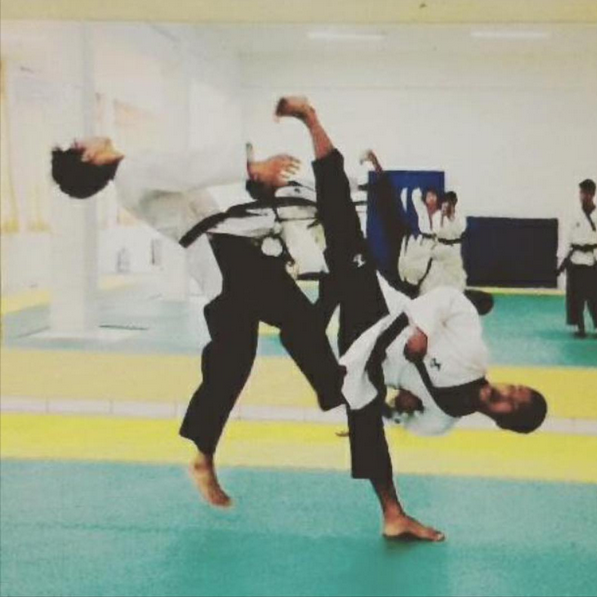 Did we miss a great martial arts instagram account? Contact us and we'll either pdate this post or create a new one and give you credit. Thanks for reading!